Solved the problem of DS1307 with battery backup can not read and write. 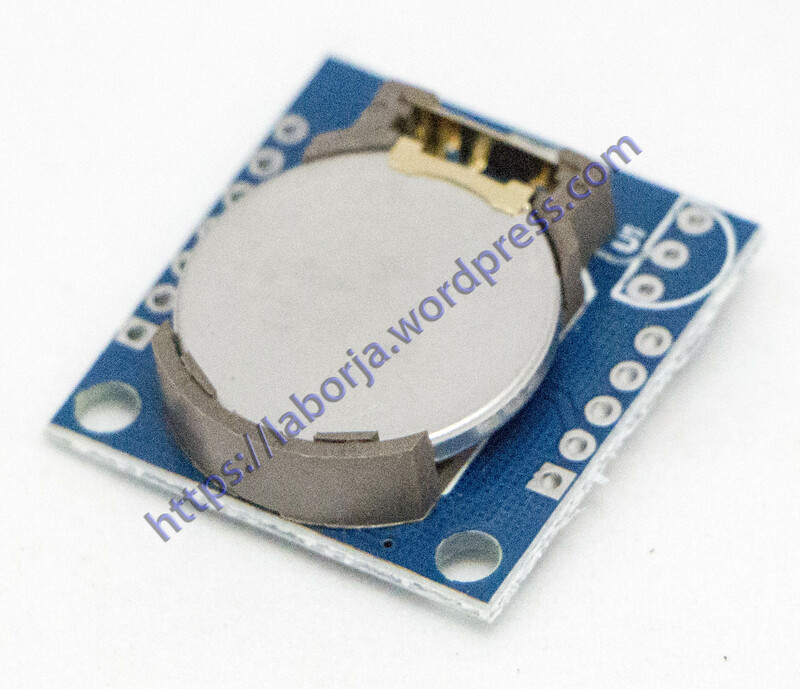 Fully charged, can provide the DS1307 timing for 1 year . 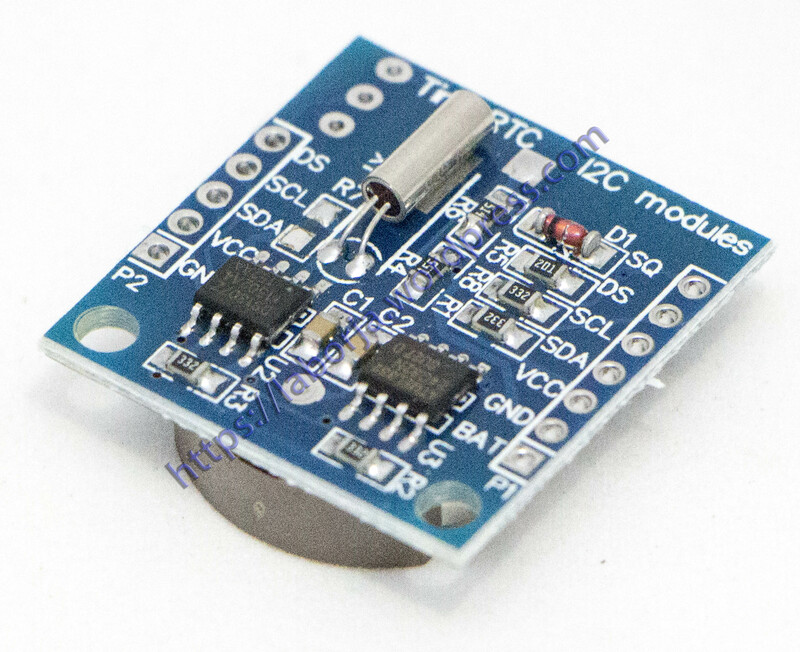 Lead off clock pin of DS1307 to provide clock signal for MCU .